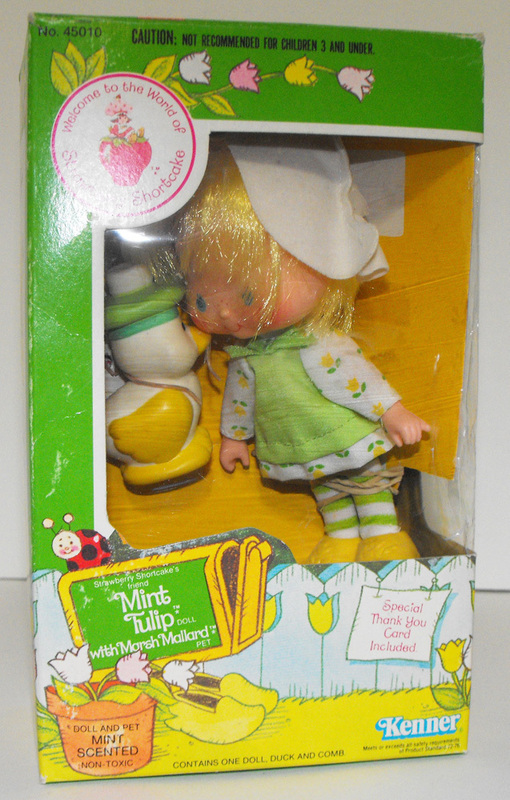 Mint Tulip and Marsh Mallard Vintage Second Edition Doll. Excellent Condition, in Original, Opened Box. The doll is NOT attached to the box but does comes with duck pet, thank you card and red comb.